You can find here on page 2 of the Call document information about important changes related to the reduction of the overall target of the ClusterXchange pilot scheme exchanges and the target of exchanges per partnership. We take this opportunity to remind you that a webinar will take place on 12th February 2019 at 10:00 am aiming to give an overview on the main objectives of the Call and the implementation of the ClusterXchange pilot scheme. EU officials will guide potential applicants through the practical aspects of preparing and submitting proposals, and provide an overview on key financial aspects and support services. The webinar will include a session devoted to answering questions that you can send to the following email address: EASME-COSME-COMMUNICATIONS@ec.europa.eu by 5th February 2019. Access the webinar on the following link (no registration required). 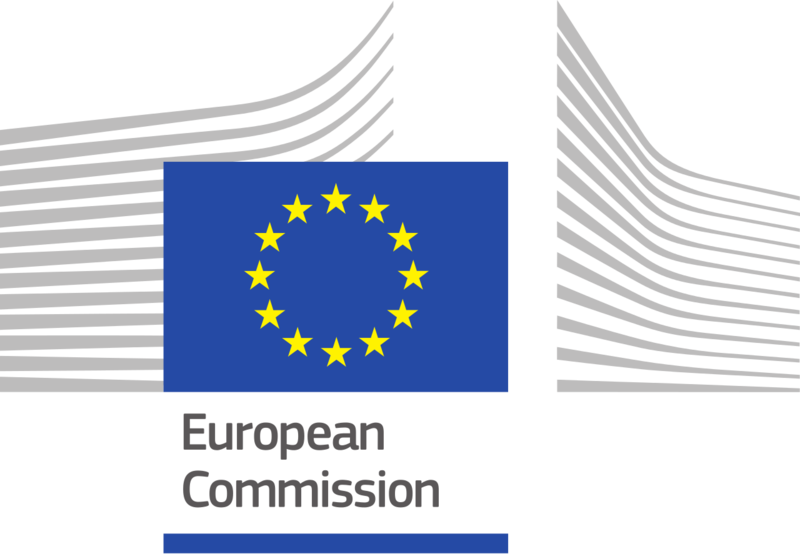 Potential applicants should address all questions related to the content of the call by e-mail to EASME-COSME-CLUSTER-EXCELLENCE@ec.europa.eu. Only questions sent to this functional mailbox will be answered. Answers will only be published periodically and within a reasonable period of time on this page. Last questions to be answered are those, which will be submitted at least 7 days prior to the closing date of this call.